To provide evidence-based leadership coaching to management and organizations in pursuit of sustainable practices. Similar to players in a drum circle, today's leaders use self as the instrument to join the ensemble. Leadership coaching in sustainable practices. Leaders from Gen Z, Gen Y, Gen X, and Baby Boomer generations have been impacted by transformation, restructuring, and re-engineering. The legacy of War Veteran generations is reflected in the leadership coaching approach to not repeat past failures. 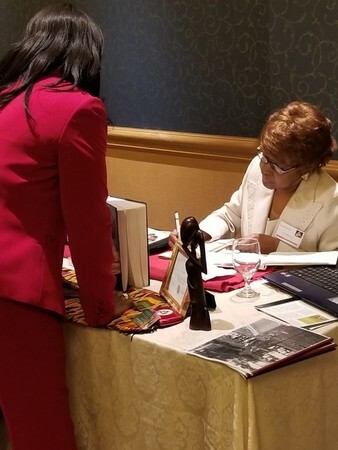 Authored by Dr. Wanda Tisby Cousar who is available for storytelling for general audiences and keynote speaking for academic audiences. The emergence of Sande Leaders that practice 16 leadership attributes are in a variety of industries. They are coached in evidence-based management sustainable practices that determines their success. Tisby-Cousar received Outstanding Service as Practitioner Liaison Officer of the Management Education and Development division of the Academy of Management, 2015-2016. Tisby-Cousar's book Sande Leadership: Attributes of Sustainable Organizational Practice, Germany: Lambert Academic Publishing is available below with autograph. She recently participated in the Story Project with KRCC-NPR radio archived in the Pikes Peak Library district that continues to be aired world-wide. An initial assessment determines the coaching most effective in achieving strategic outcomes. A variety of coaching methods are available. A proposal and agreement after initial consultation will be prepared for client. 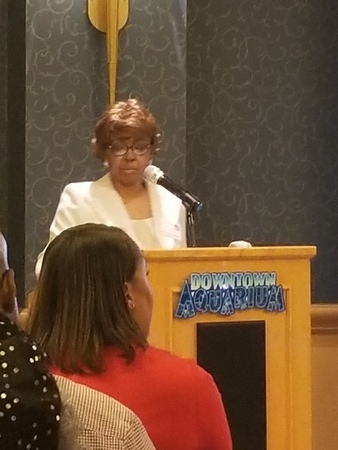 Dr. Wanda Tisby Cousar is an author and presenter at the Denver Aquarium. 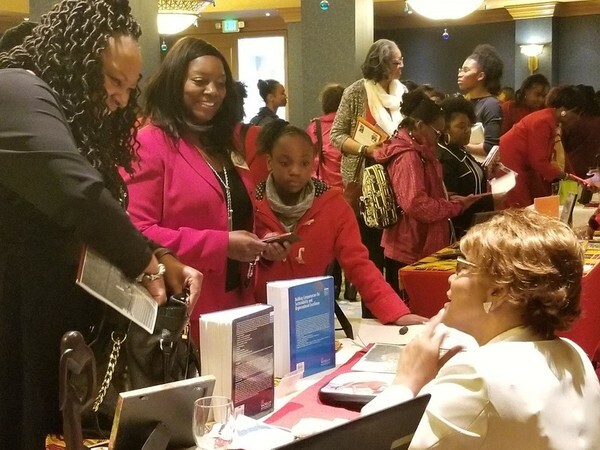 The event was hosted by the Denver Alumnae Chapter of Delta Sigma Theta Sorority, Inc.